Fred Fiske was born in Clarence. 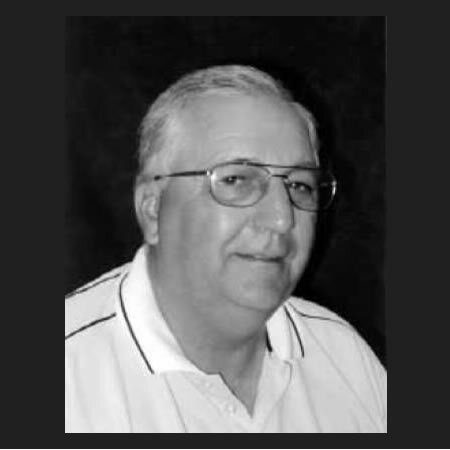 An all-around athlete in his youth, Fred excelled in hockey with teams in Lawrencetown, Bridgetown, Middleton, Greenwood and Berwick, baseball, boxing and tug-of-war with his dad and brothers. Often a playing coach in hockey, he later officiated at Acadia University and in Middleton. After 20 years of hockey at the Senior and Intermediate levels, two broken ankles in 1947, and too many years of tug-of-war, Fred retired from hockey as a player but not from the hockey life. 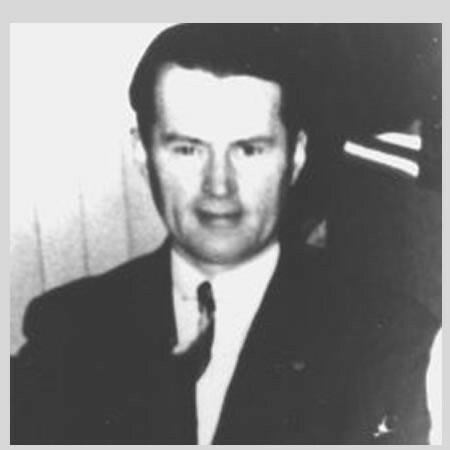 From 1950-58, Fred coached youth hockey and baseball in Bridgetown. 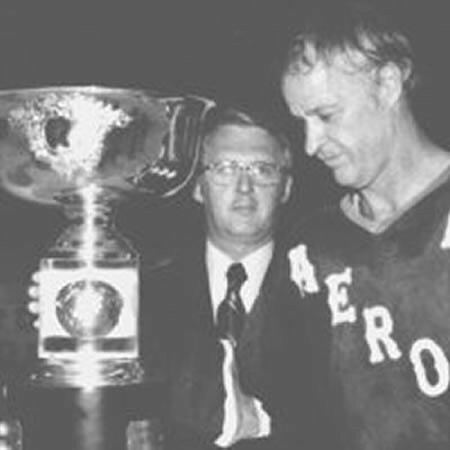 With the advent of Minor Associations, Fred continued coaching in Lawrencetown until 1970. From 1945-66, he served as a 4-H leader and in 1966 was recognized for long and outstanding service. 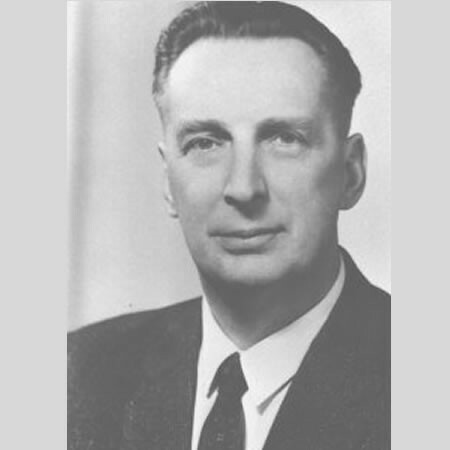 In 1967, Fred was the first chairman of the Western N.S. Draft Horse Association and in 1971 he was Honourary President of the N.S. Holstein Club. The work of which Fred is most proud is as the Chairman of the Building Committee for the Exhibition Youth Arena in Lawrencetown. This fine facility has served young and old in the Lawrencetown area since 1970. In 1974, Fred was President of the N.S. Exhibition Association and a member of the first Annapolis County Recreation Committee. 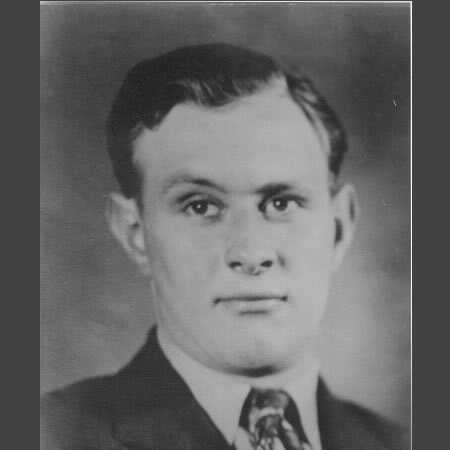 A farmer in his youth, Fred then worked for 10 years for M.W. Graves in Bridgetown and then 21 years with the Dept. Of Agriculture and Marketing until retirement in 1986. Fred Fiske, always one to think of others over himself, was recognized as the Outstanding Volunteer for the Municipality of Annapolis in both 1988 and 1998.